This mid-century charmer is the perfect place to relax and enjoy the panoramic views of the sun setting over the ocean. 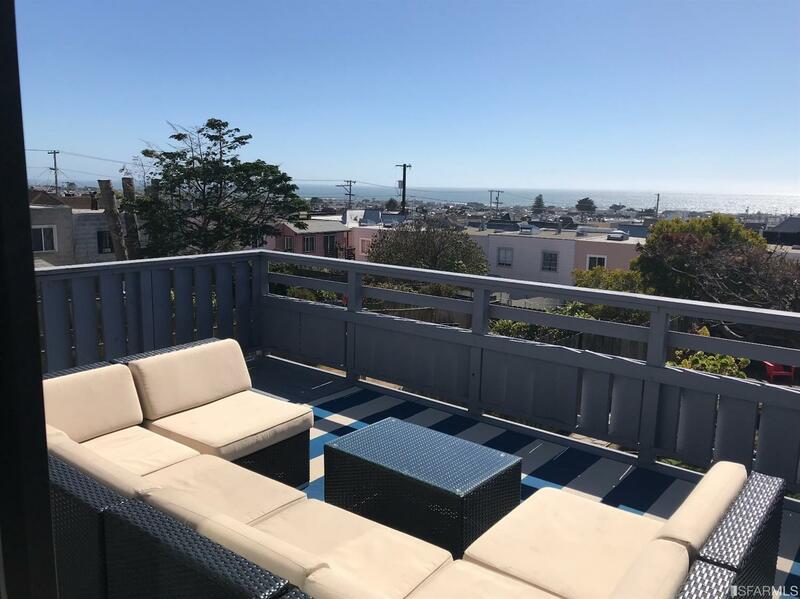 The upper level of this home has a spacious living room that opens onto a large private view deck, a charming kitchen/dining combo, two good sized bedroom (one with ocean views) and a full bathroom. The lower level offers a third bedroom overlooking the yard, a full bath, a 2-car tandem garage, laundry and access to the dreamy yard with a patio, lawn, perimeter planter beds, mature plants and trees, and a kids clubhouse. 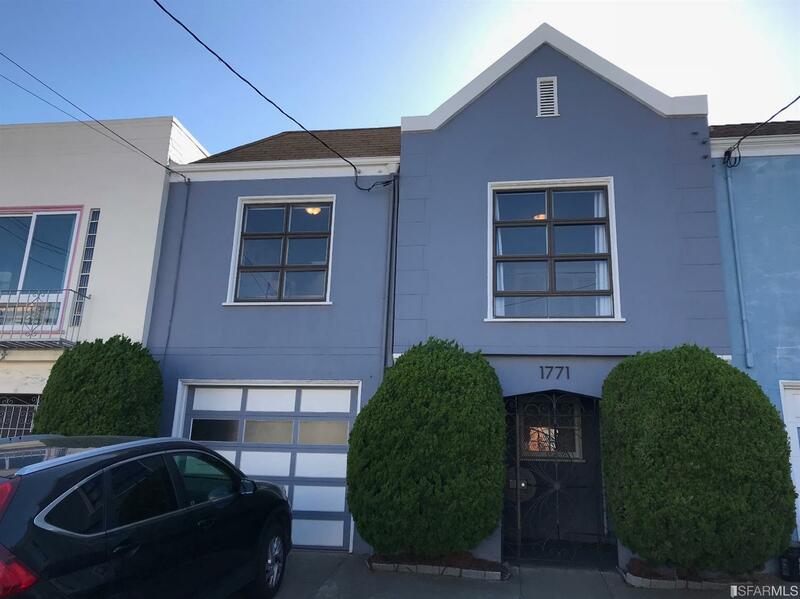 Located just 2 blocks from the West Sunset Playground & Ortega library, and walking distance to the outer Noriega retail hub, Golden Gate Park and Ocean Beach.